When looking for an in-home health care provider for yourself or a loved one, you’ll want to ensure you find a team of professionals equipped to meet all of your unique needs—especially when faced with an injury or health issue. Knowing which questions to ask and what to look for can help tremendously when searching for the right home care services. What in-home health care service providers are available in your local area? Are you searching for traditional medical services, specialty programs, or both? Do you have one specific need, or several? 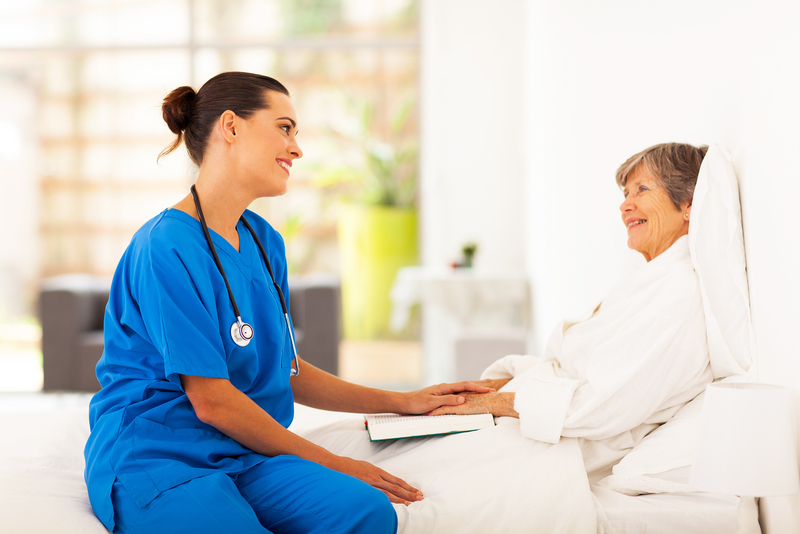 Would you like home health care services to be administered to an individual in the home, or in a group facility? Are these services desired only during a specified time, or would you prefer a team that’s available around the clock, 24/7? Once you’ve narrowed these factors down, we’d like to present you with our local home health services. 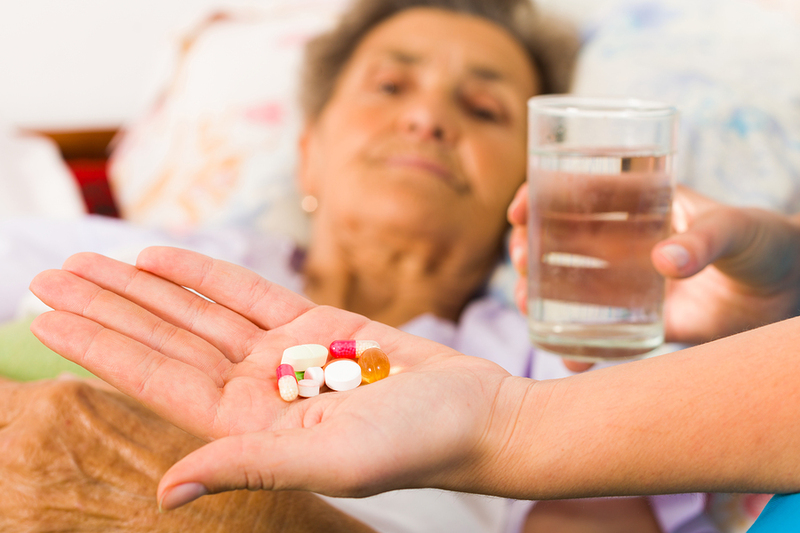 At MD Home Health, we offer medical and non-medical services. They’re available 24/7, and there’s always an emergency nurse on call. Services can be ordered by the visit, or on an hourly or daily basis. If you’re interested in receiving care from MD Home Health, an intake specialist will come and meet with you and your family members to coordinate care with your doctor, hospital staff, and/or discharge planner. We’ll work with you to design a customized care plan that meets your medical, physical, nutritional, cultural, environmental, social and emotional needs. 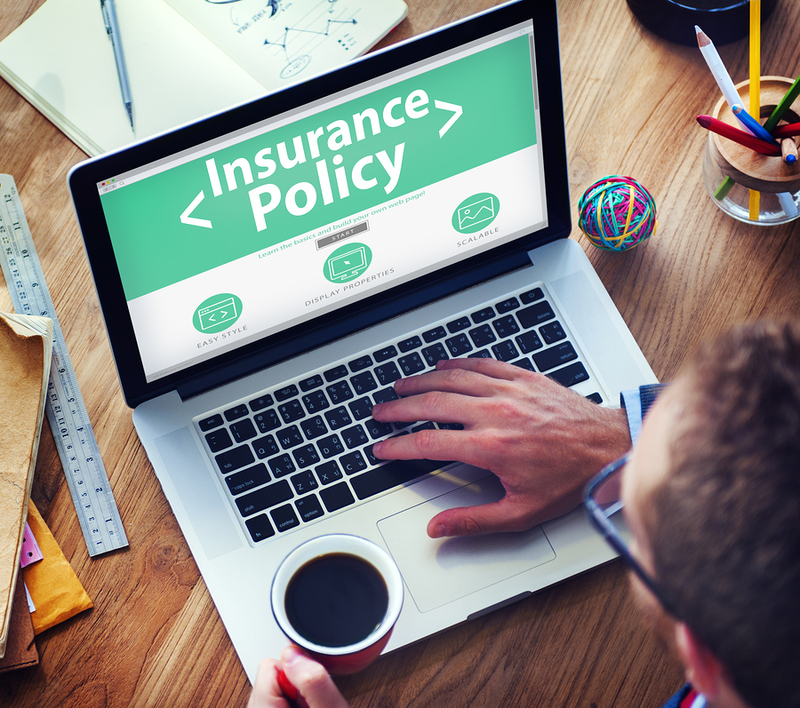 Our services are offered at a competitive price, and we even accept several private insurances, as well as Medicaid. All MD Home Health caregivers and staff have passed thorough background checks and trainings, as we only want the highest-quality care for our patients. Want to learn more about MD Home Health and the services we can provide for you? We’d love to sit down and have a talk with you about your unique needs. Feel free to contact us today. A recent study revealed that the average cost of full-time, non-medical, in-home care in Arizona averages around $45,000 per year, based on 44 hours of care per week. As a result of this considerable expense, many are choosing to hire a caregiver directly rather than going through an agency. All in all, there are several risks to consider before making a final decision on either route. If you’re leaning toward hiring your own caregiver directly, be prepared to address all the following tasks before allowing anyone in your home or caring for a loved one. Before hiring someone to assist in caring for your loved one, it’s important to conduct a thorough background check, including: a criminal background check, DMV and credit check, citizenship, and auto insurance verifications. In addition, we recommend verifying the licensed caregiver’s current paperwork and credentials; requiring a TB test and reviewing their medical history; and ensuring they are certified in both first aid and CPR. Once a candidate has passed all necessary background checks, it’s important to ensure the caregiver you’ve chosen has what it takes to make sure your loved one is safe, and is keeping up on the latest educational information pertaining to their field of care. In addition, when hiring directly, there’s always the risk that the provider will become sick or injured, will need time off, or simply won’t show up for work. In the event that this should happen, it’s recommended to have a list of screened, competent back-up caregivers who will be able to report for duty at a moment’s notice. The IRS holds individual employers responsible for paying Social Security and unemployment taxes on the wages paid to an in-home caregiver. 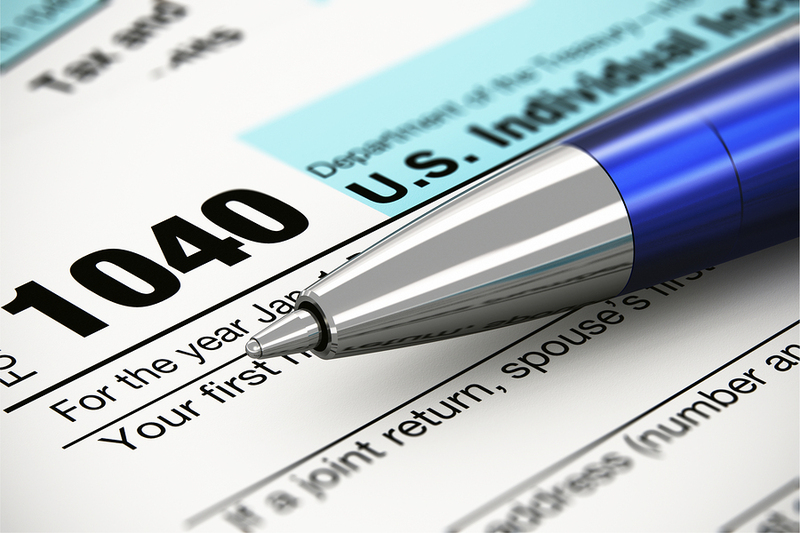 If you fail to withhold these taxes, not only will you be liable for the total cost plus interest, but you could incur penalty fees of up to $100,000 and possible criminal charges. 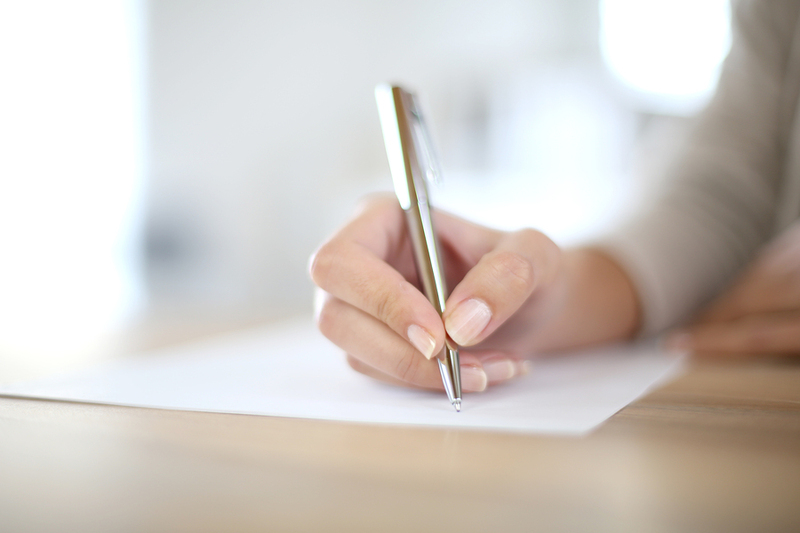 Before hiring an in-home caregiver, be sure to check their insurance policies. Back strains and slip-and-fall injuries are common occurrences within home care, which is why your homeowner’s policy needs to be sufficient to cover such incidents. It’s also important for the caregiver to hold their own malpractice policy in the event that they cause a life-threatening or fatal injury to your loved one. They should also have a bond for repayment of any and all household items they could possibly damage or break. When hiring an agency to handle the in-home care of your loved one, the agency assumes all risks regarding background checks, competency, taxes and insurance. This removes the stressful process of hiring a caregiver from your list of duties, and allows you to focus your time and energy solely on your loved one. Agencies also have on-call staff in the event that the primary caregiver is unavailable. Are you considering hiring in-home care for yourself or a loved one? We’re here for you. Having an extra hand around the house when caring for a loved one can be priceless, which is likely why there’s a variety of in-home services available today. Whether you need assistance caring for someone or would simply like some help around the house while you do, there’s an in-home service that’s perfect for your unique needs. Knowing what to expect from in-home assistance is crucial when looking for a good provider. From medical to non-medical services, there’s a wide variety of options available, with numerous factors to consider first. Searching for in-home care might feel overwhelming at first; but by the time you’re finished reading this blog post, you’ll know exactly what to look for when seeking out a high quality provider. There’s a wide variety of in-home services available for those seeking assistance. Companies which offer both non-medical and medical services give you the most options. A good in-home care provider will offer non-medical services such as personal care assistance and homemaking tasks, plus the back-up of licensed nurses who can provide you with valuable consulting as well as provide skilled services for potential medical issues. Personal care services include bathing, shaving, shampooing, dressing, skin & nail care, and assistance with the toilet. Other services might entail feeding and medication reminders. 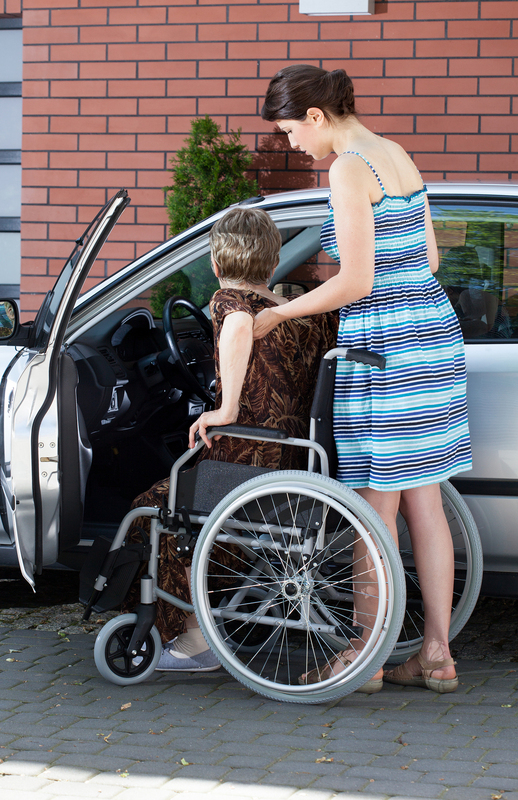 If a person needs assistance with personal care tasks, they’re likely to also need help with household tasks as well. Common housekeeping services include cleaning and dusting, doing laundry, washing dishes, running errands, cooking meals, and making beds. A full-service provider will even include things like tucking in and waking up, companionship, transportation, newborn care, sick childcare and post-surgical care. 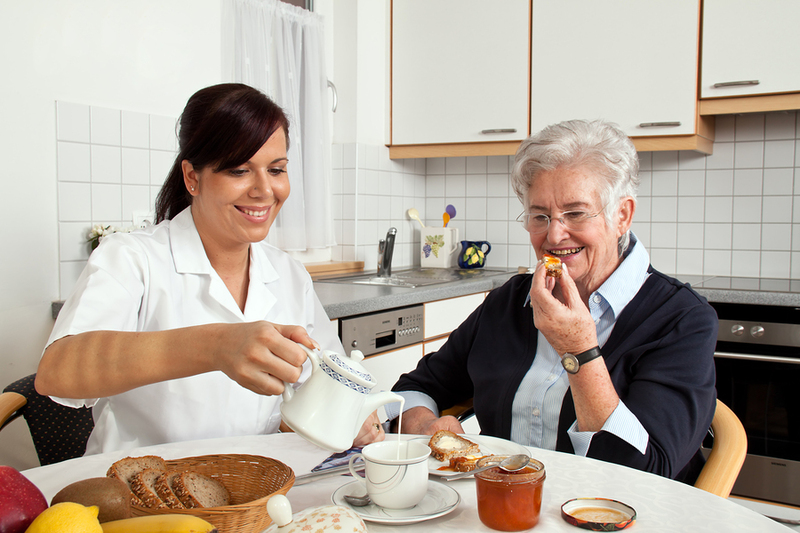 Depending on the level of need, a caretaker can live in the home, or visit on an as-needed basis. Every person seeking care has their own set of individual needs, and an excellent healthcare provider will offer intake services to meet with the client, their physician, and their loved ones when creating an individual care plan. This includes all of the individual’s medical, physical, nutritional, environmental, cultural, social and emotional needs. Once the level of care and individual care plan has been established, the right caregivers will be selected to be placed in the home. 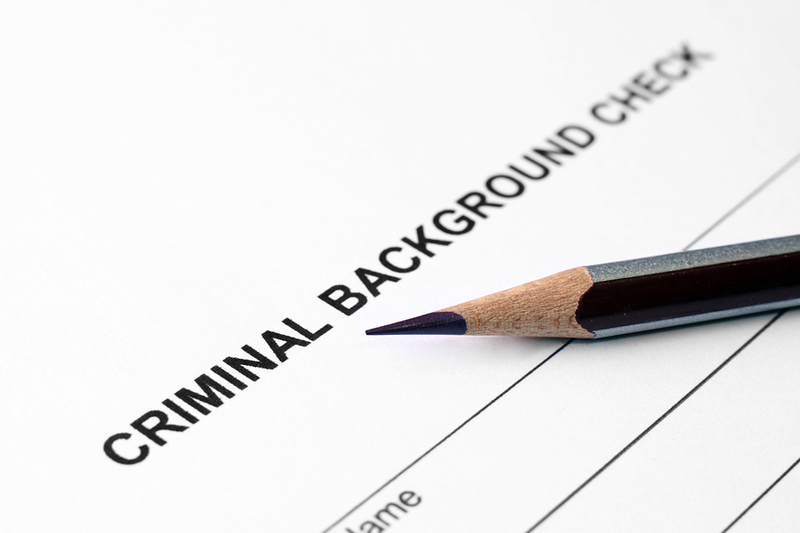 All caregivers should undergo extensive criminal background checks, fingerprint scans, driving record inspections, TB tests, drug tests, license verifications and written competency exams. Once caregivers have meet these criteria, they should be monitored by their employer through: on-site visits at the patient’s home; weekly review of the caregivers’ notes compared with doctors’ orders and care plans; individual supervision; discussions with the patient and other staff; and yearly mandatory continuing education. A competent and reputable in-home service will have insurance covering their caregiver activities. This is meant to protect both the patients and the service providers so that patients and clients can rest assured knowing their home, livelihood and belongings are covered in the event of an accident. A good service provider will also consider their patient’s medical insurance in order to identify exactly what is covered, then work with either their private/commercial insurance, Medicaid/AHCCCS, Veteran’s Administration, Division of Development Disabilities (DDD), worker’s compensation, etc. to get them all they’re entitled to. They may even offer competitive pricing for cash-paying clients. Are you searching for such a service in the Phoenix, Arizona area? Look no further than MD Home Health. We offer everything listed above, with the highest-quality caregivers around. Give us a call today to discuss your individual care plan—and we’d love to provide you with the information and assistance you need.